You might have heard of the saying—it’s not how many resources you have, but how resourceful you are. This couldn’t ring more true for photographer Alessandro Barteletti when he captured this photograph that eventually made it to the cover of National Geographic Italia. 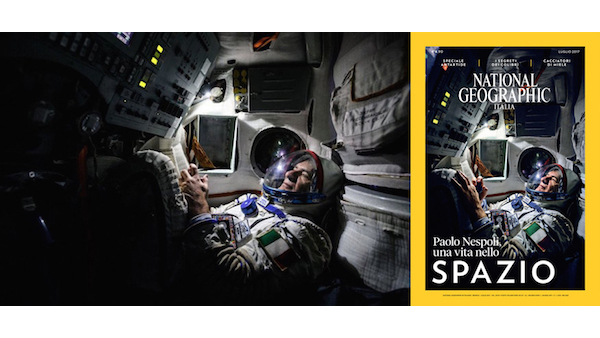 The portrait, which features Italian astronaut Paolo Nespoli, was made within seconds after some quick thinking and with the help of the light on Barteletti’s iPhone. 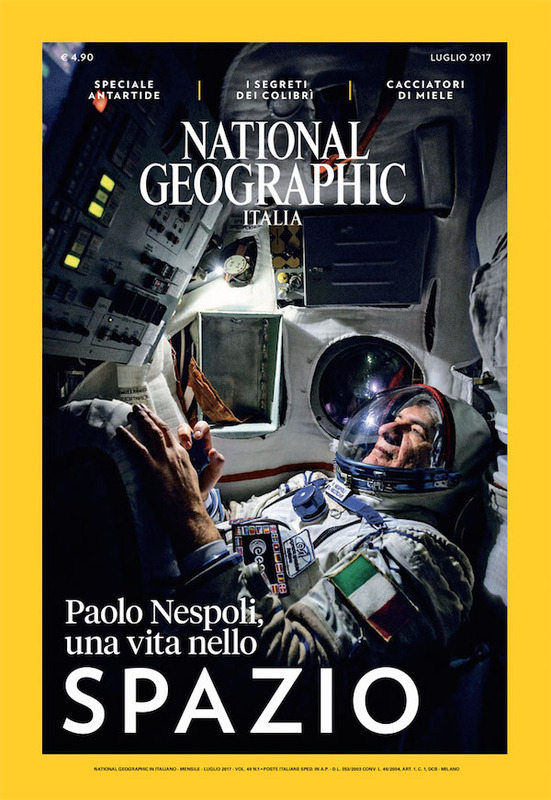 For the past year, Barteletti’s been photographing Nespoli as part of an assignment for National Geographic. This includes following the astronaut to training centers across Europe, US, and Russia, as Nespoli prepares for a six-month space mission—making him the first 60-year-old to embark on such an endeavor. For this image, Barteletti was photographing Nespoli inside a Soyuz launch module simulator in Star City, Russia, using his Nikon D3, when the lights abruptly stopped working. While people knocked on the module door calling Barteletti to end the photo shoot, the photographer realized that he didn’t have time to fetch some lights. Instead, his quick thinking inspired him to whip out his iPhone, turn on its built-in flashlight, shove it between two panels in front of Nespoli, and use it to illuminate the tight space. “The module was so small, less than two meters of diameter, that the torch was enough to properly light the setting…I had only the time for two landscape shots and two portrait ones, just a few seconds before I was literally obliged to leave the module,” Barteletti explained to DPReview. See the final photo that was featured on the cover of National Geographic Italia below.